Our team is made up of doers not reviewers. Applying higher level thinking and tactical execution, we work hands-on 24/7 with relentless compassion and industry expertise to be trusted advisors to all our clients, because earning your trust is our highest compliment. 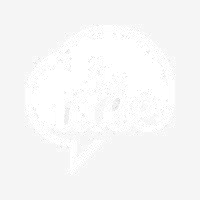 idée has a passion for creating digital experiences, products and content that reshape the connection between you and your customers. © 2019 idée LLC. All rights reserved.